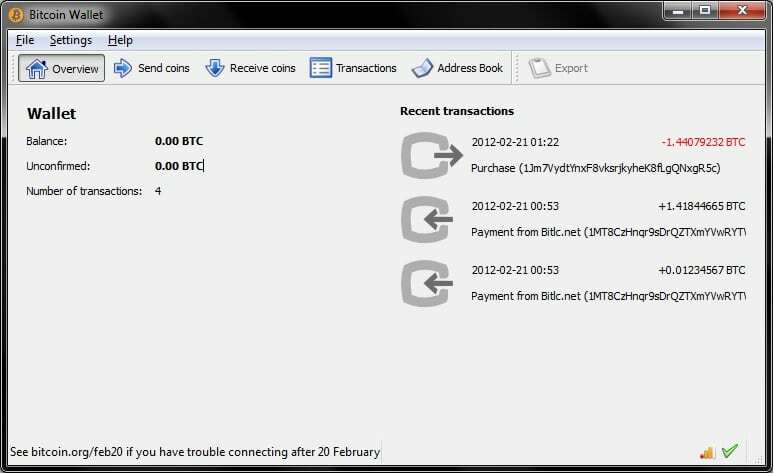 Copay is a wallet created by BitPay, one of the largest Bitcoin payment service providers around. The wallet is available for most major platforms (mobile and desktop) and is a multisig wallet. Using Copay’s multisig feature allows you extra security against theft and could be a good option if you can’t afford a hardware wallet. Copay’s code is open source, available for Windows, Mac and Linux and has been around since 2014. How would I go about trading my Cryptolux CLX coin’s for crypto like BTC? I tried going to the site’s they send me to but when I do the address and put in into my Cryptolux CLX wallet address nothing happen’s! They do offer Linux and Window’s wallet for deposit withdraw but don’t know what you do when you download as it look’s weird! YOU said that in order to send bitcoins to someone else you will have to convert the bitcoin wallet to a digital wallet and there is a tutorial for that. Where is the tutorial? As far as personal information on coinbase and localbitcoins.com what is the difference. Localbitcoins.com doesn’t make clear what identity information they request in their terms of service other than name and email. Do yo know what they require? Exodus charges stupid high fees for their use. It is easy to use just expect 10% or more in fees. Multiple complaints about this and the excuse they give is not true as I did only one deposit in a month. That is why I am at this article. I need a wallet that does not eat up my monthly mining in fees. Pretty useless article as there are way more crypto coins out there than just the few supported in the above mentioned app. If you are going to write an article like this, which is generally appreciated, discussing products that cover a decent range on coins (no not all the 1500 that are out there) would be surely be more meaningful. hello everyone i looking for a wallet to store iota and ripple coins any way this is possible??? 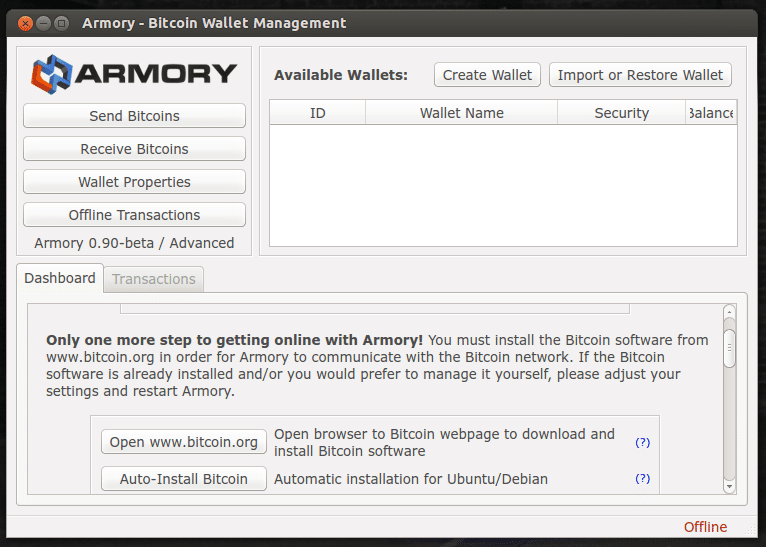 I downloaded Armory, and created a watch only wallet. I’ve bought some BTC but still have 0 balance. Do I need a “regular” wallet of some sort before i creat a watch only? Also, the blockchain or database is downloading and is only at 85GB at the moment, do i need to wait for the whole database to be downloaded? Can I add my Ethers to a bitcoin wallet? 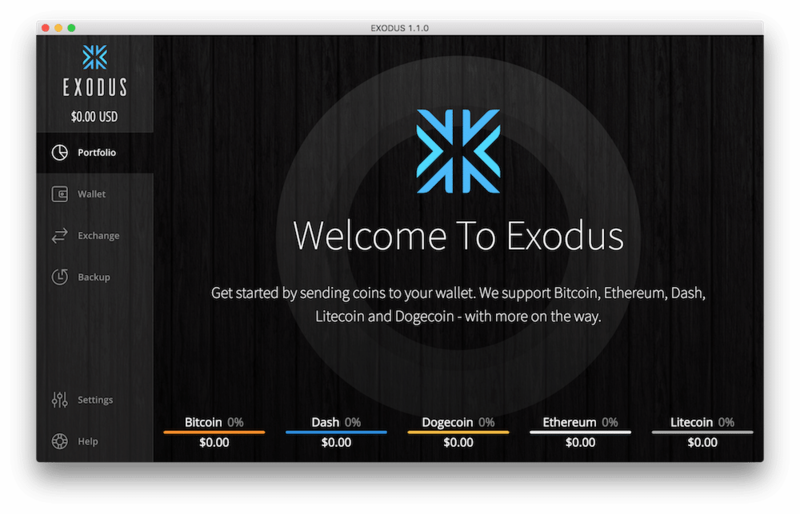 I downloaded Exodus, but I don’t get how to put money in the wallet.. It makes me retrieve a previous account via backup.. 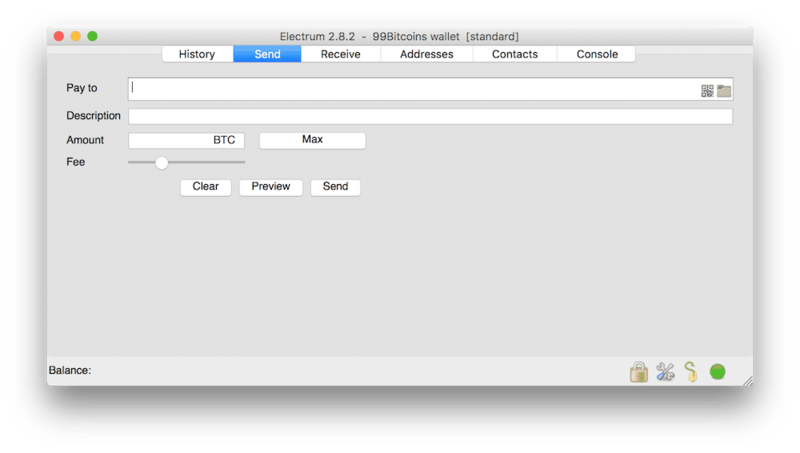 It looks like you need a wallet to use an exchange, but you need an exchange to buy bc to put in the wallet. What I am not seeing?